Traveloka Fly & Win CNY Contest Hi everyone..the school has start about 3 weeks time and this year Zahra and Fateh are going to the same school and also the same class..haha..but school day is not as much as exciting the school holidays.. I’m sure many have plan their vacation for the upcoming the school holidays right? Me and my small family we still don’t plan anything because our economic since to be upside down lately. But yesterday was a hit for me since my boy El-Fateh is sick and he didn’t want to do anything else except lying on the bed..but suddenly he said “ Fateh tak pernah lagi naik kapal terbang Bonda. ( I never been on the airplane mom.) It makes me sad and felt like a loser that day. So I decided to fulfill his wish year by hook or by crook. Wish me luck everyone. So as the ex-compers (competition addict), my first strategy is to join all the competition that offering flight tickets to the winner. You know if you Facebook addicts you will come across with so many exciting contest in our country. Just check out any official page of any brand there is always something to win and for this time I check out Traveloka page. Traveloka always have great promotion so for this CNY there is contest happening for you to join. Yay! This CNY Traveloka held a Traveloka CNY 2018 Contest. It just a simple game but the prize is so amazing. A flight and accommodation to Seoul, Phuket and Langkawi. 1. 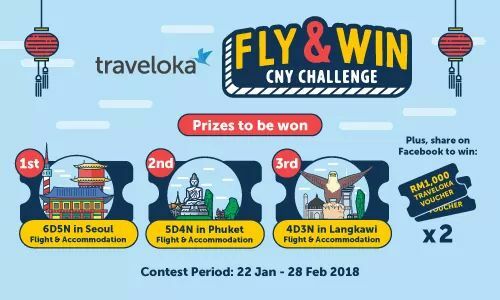 The “Traveloka Fly & Win CNY Challenge” (the “Contest”) is open to all Malaysian citizens and residents of Malaysia age 18 and above (as of January 2018) who are currently residing in Malaysia, but excludes employees and immediate family members of Traveloka Sdn. Bhd. (the “Organizer”), their affiliates, subsidiaries, advertising/PR agencies and suppliers. 2. The Contest Period will run from 00:00 of 22nd Jan 2018 until 23:59PM, 28th Feb 2018 (the “Contest Period”). The Organizer reserves the absolute right to shorten or extend the Contest Period if deemed necessary without the need to provide prior notice. · Participants must have an authentic Facebook account set to public to submit their game entries. 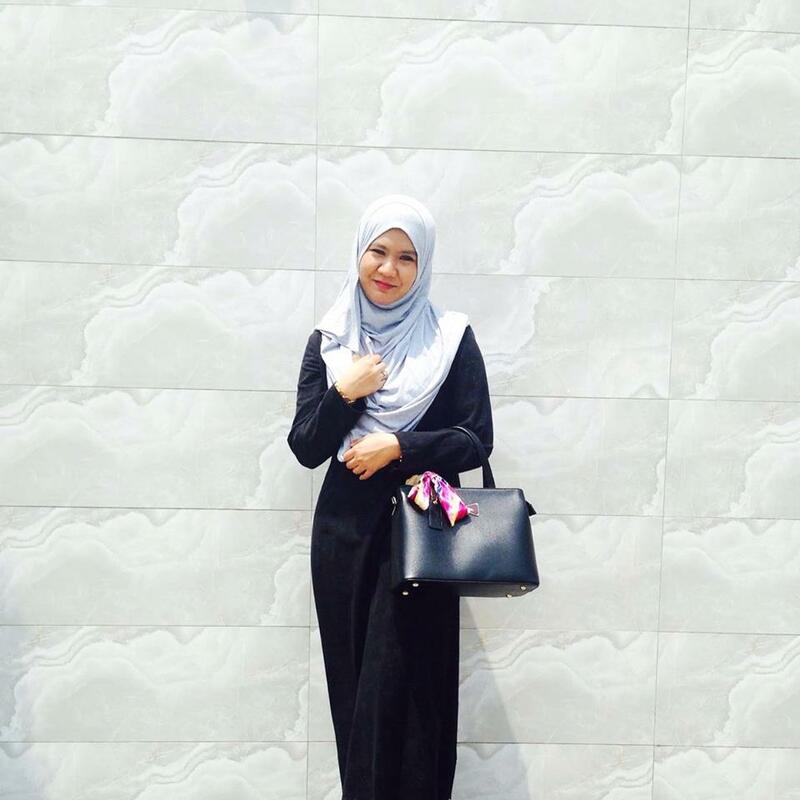 · Participants have to be a follower of the Traveloka Malaysia Facebook Fan Page. 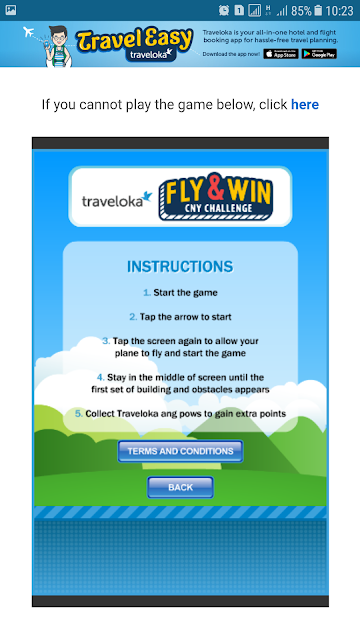 · Participants are required to play the Traveloka Fly & Win CNY Challenge on the webpage provided by the Organizer. 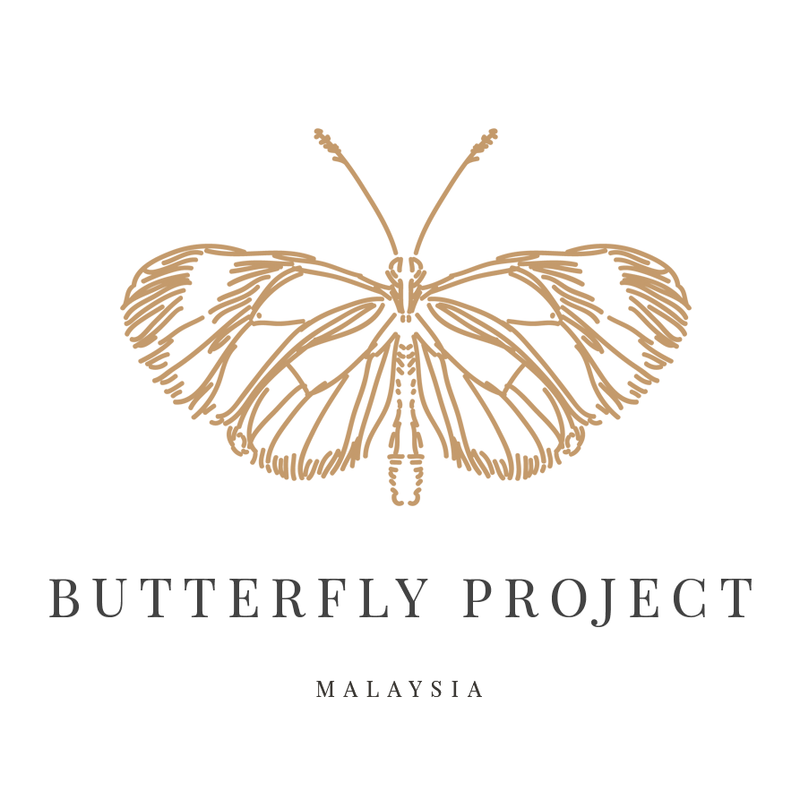 · Participants will need to fill in their details on a registration page provided by the Organizer. a) Grand Prize Winner will win a trip to 6 days 5 nights in Seoul (Flight and accommodations only) for 2 (two) people. b) 1st Runner Up will win a trip to 5 days 4 nights in Phuket (Flight and accommodations only) for 2 (two) people. c) 2nd Runner Up will win a trip to 4 days 3 nights in Langkawi (Flight and accommodations only) for 2(two) people. 1. Two (2) RM1000 Traveloka vouchers. 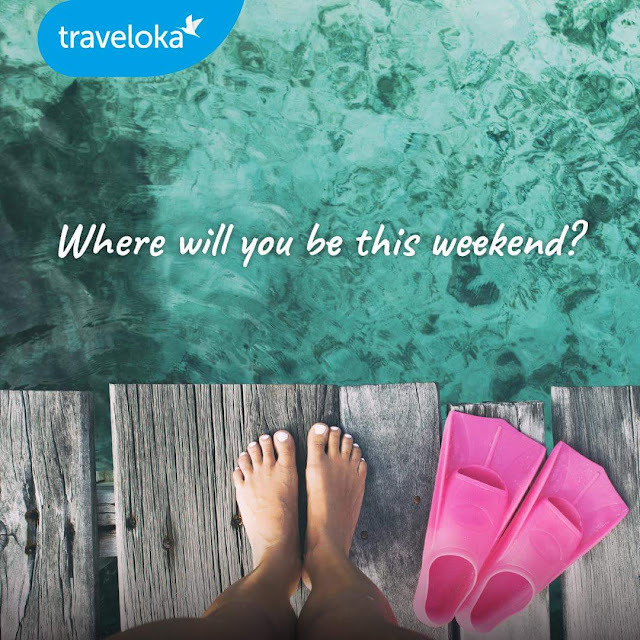 There will be only two (2) winners in which each winner wins one (1) RM 1000 Traveloka voucher. RM1000 Traveloka voucher is so amazing too right? For family of 5 like me, I might bring my kids for a staycation in 5 stars hotel for 3 days. They sure love it. Zahra love to sleep at the hotel with bathtub and that will the first thing she will do when check in..haha.. So don’t forget to share the game and participants may share a maximum of 5 times per day. Yup, basically when it say random it might say luck but the more you share the higher the chance you can win right? So how to play the game? 2. Tap the arrow to start. 3. Tap the screen again to allow your bird to fly and start the game. 4. Stay in the middle of screen until the first set of building and obstacles appears. 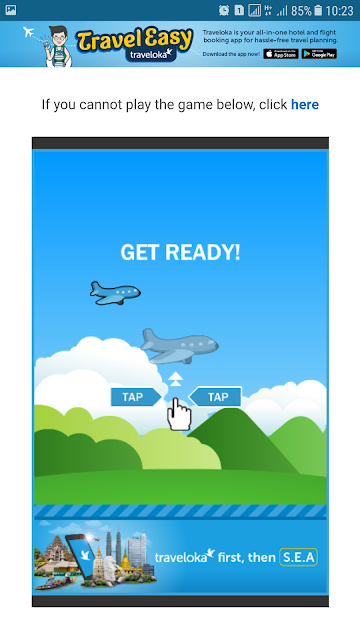 Basically you have to tap frequently on your screen to make it fly high and stop tapping if you want it to go down. But if it goes down below and hit the building you lose. Another tricks try to collect as many ang pow as possible k.. more ang pow more points..
Not my best score yet..hahaha.. I might also stop playing my Mobile Lengends and AOV for a while and start focusing to be the top scorer here..will I succeed? For you my kids, mommy will try the best and win those flight ticket that you wanted..hehe..
Pray for me everyone and don’t forget to join the fun too!